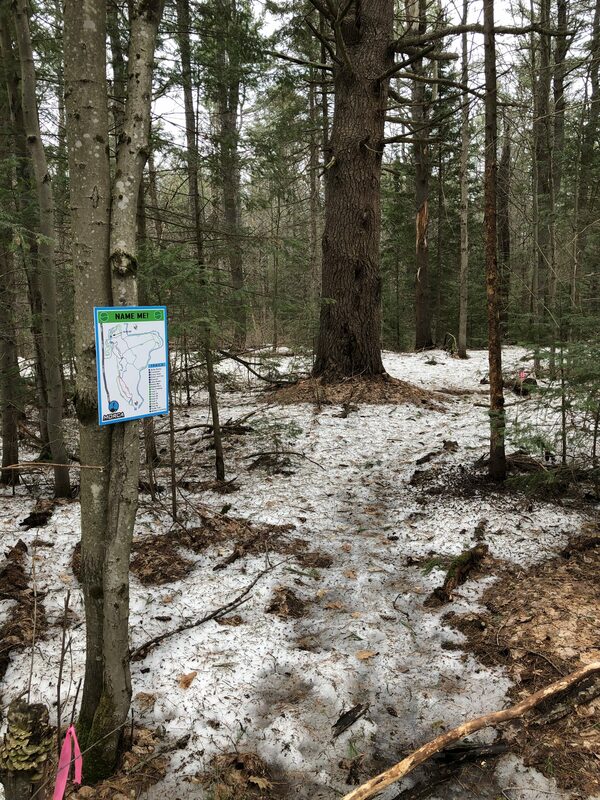 The work of the MORCA volunteers would not be possible without the support of members, trail fees at the trailheads, and donations from sponsors. 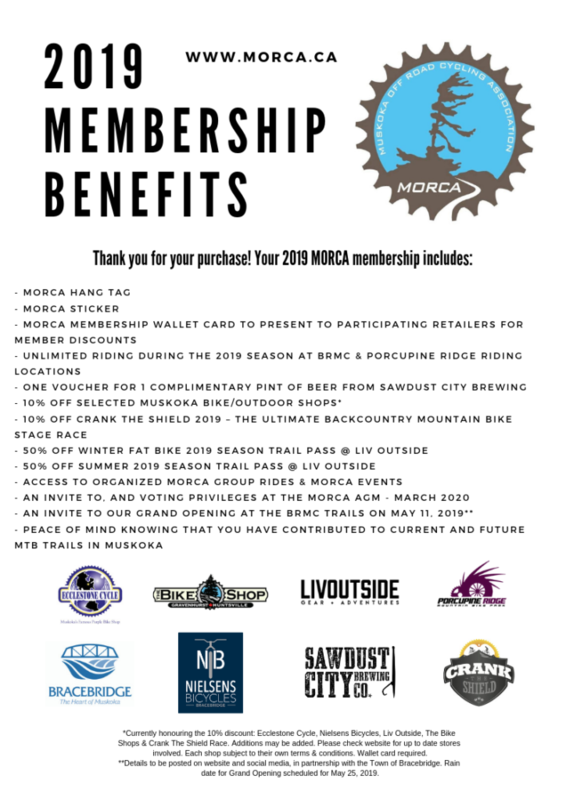 Please purchase a membership to help support the efforts of MORCA and to help the continued development and maintenance of trails for mountain biking. To purchase your 2019 membership, please visit the link below that will redirect you to CCN bikes to securely purchase your 2019 membership. Once your membership has been purchased you will receive a confirmation email and transaction receipt from CCN Bikes. Please note: Your membership package will be mailed to you in the spring! 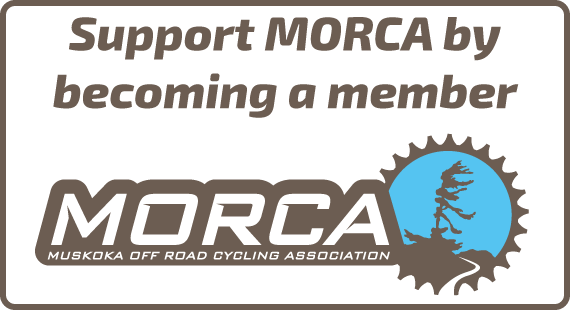 If you would like to support MORCA even further by making a donation, click on the “Donate” button to use Paypal to make a donation to MORCA.